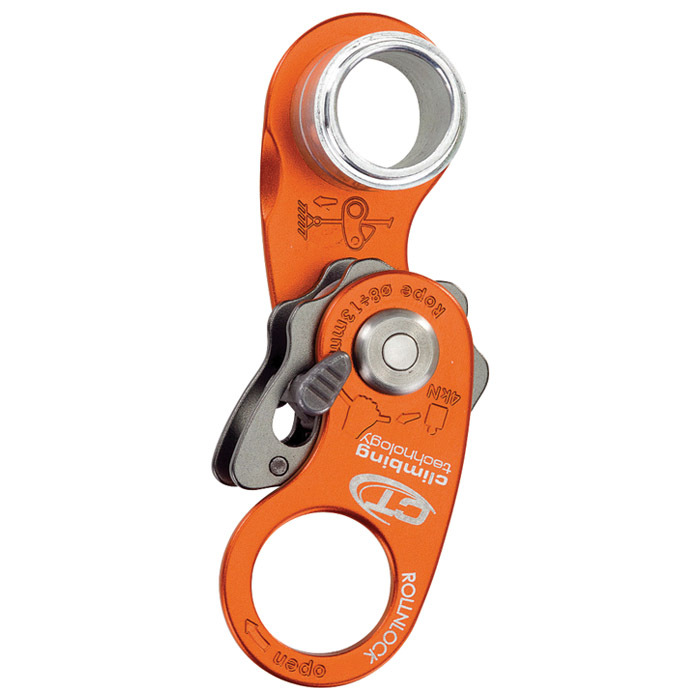 Ultra-light pulley and rope clamp designed for work, rope climbing maneuvers, rescue and self-rescue situations. Main technical features are moving side plates for easy rope entry. Spring operated cam for use as a rope ascender. Sliding lock for use as a pulley. 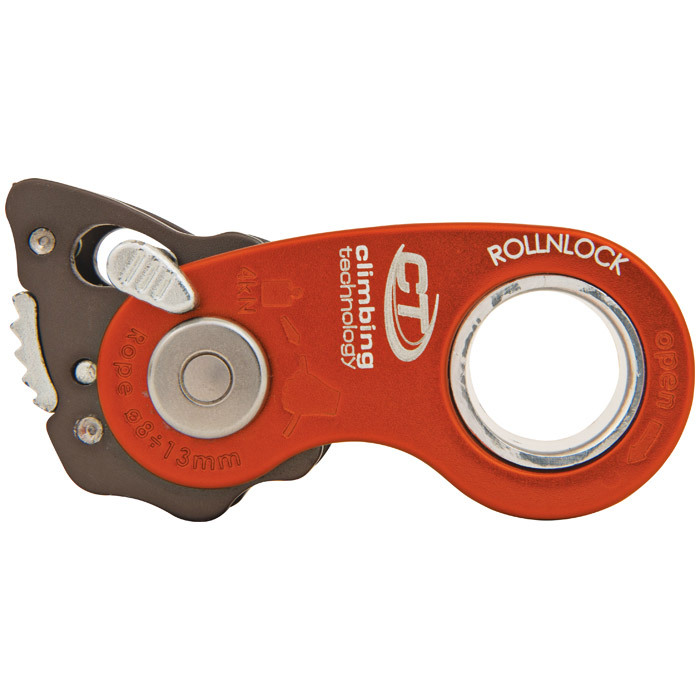 Ideal for crevasse rescue. It allows the hauling of light loads. 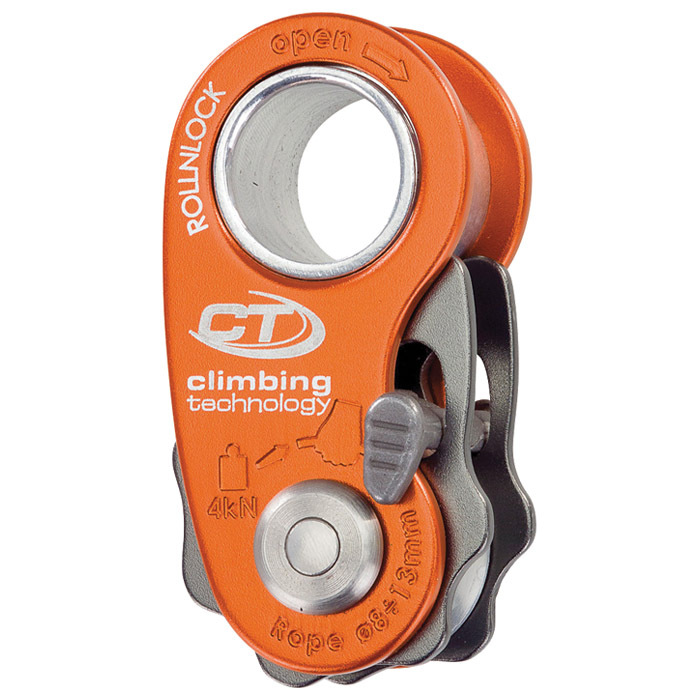 Developed to work also on wet or dirty ropes. 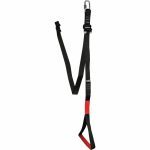 It can be used to adjust your positioning on webbing.